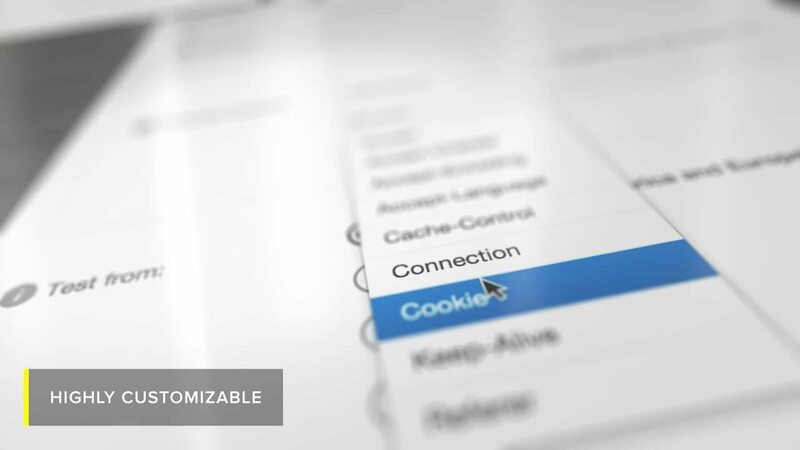 Solve your most complex website performance and reliability issues. Pingdom is easy to implement, use, and understand. Start increasing your web performance generally in minutes after implementation. Get high quality, reliable monitoring at an affordable price. Several easy-to-understand plans are available to meet your requirements. Pingdom is part of the SolarWinds DevOps solution, which provides full stack monitoring as a service. Test your website's availability every minute, automatically, with over 60 global polling locations. Continuously enhance the user experience on your websites or web apps. Be the first to know when site issues affect your visitor's experience and get the information you need to resolve issues quickly. Test your most important transactions. Make sure important interactions, such as signup, search, or downloadable files, aren’t slow or broken. 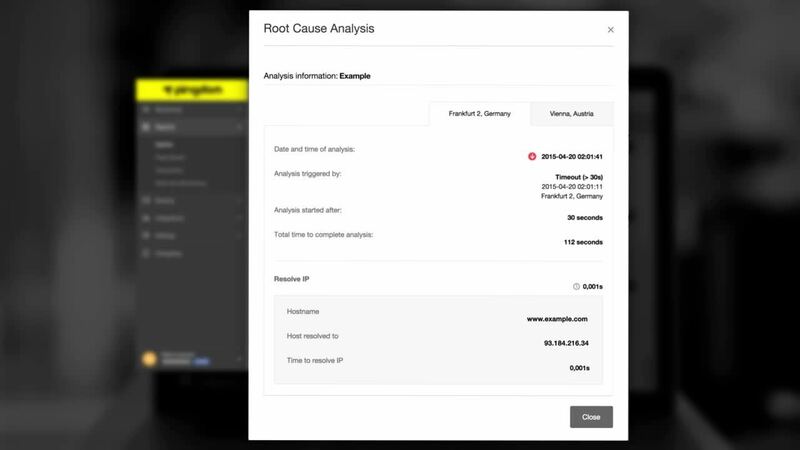 Analyze your websites and make them faster. Track your website’s load time and find bottlenecks that affect your customers' end-user experience. Receive alerts via SMS, email, and in-app notifications about error messages, HTTP status, content changes, and more. Automate your interactions with the Pingdom. The Pingdom API can be used as a platform for building many different kinds of monitoring apps. Troubleshoot and resolve issues quickly. Discover why a website or server went down, resolve the issue, and prevent recurrences. Share the results of your various checks. 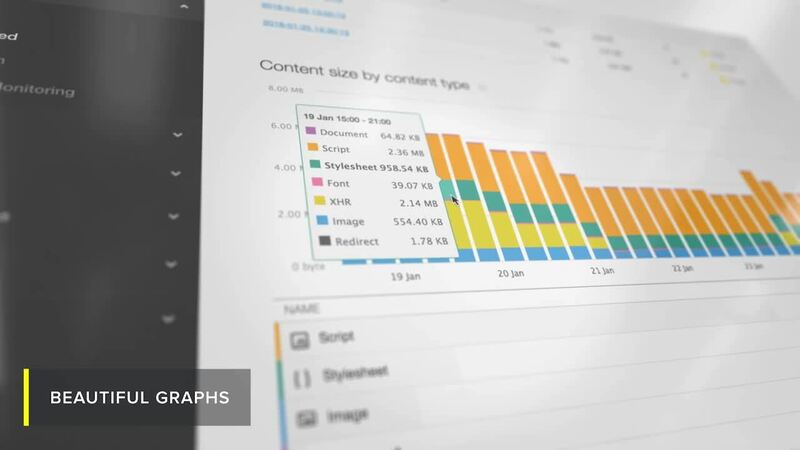 Make data-driven decisions based on reports with beautiful graphs that clearly show trends. Monitor your website from anywhere. Not at your desk? No problem. Stay up-to-date with apps available for your Android™ or iOS devices. Programmatically act on state changes. Use webhooks to integrate Pingdom with popular software, including PagerDuty, HipChat, Slack, and others. Pingdom est très apprécié par les professionnels du secteur. De loin le meilleur. How do I get started once I sign up? If you cancel your Pingdom subscription within 14 days of signing up, you will not be charged anything. It's completely free. If you want to keep using the account, you don't need to do anything and you will be billed for the following subscription period after the first 14 days have passed. You can cancel your account at any time after that, but you are responsible for any charges that have occurred before you cancelled the subscription. We accept credit card payments (Visa, Mastercard, American Express). Invoice payment available for Professional and Enterprise plans. Yes. You can easily change plans yourself, inside our control panel, at any time. Pingdom is a software as a service (SaaS) solution, so there is no software to download or install. Check out this link to get Pingdom set up, or if you're just curious about our service. Web performance monitoring includes the website monitoring and alerting of uptime (usually through synthetics monitors), real user experience, page load times, and transactions.